All this week we get additions to the essential Georgia Playlist from musicians playing at Bragg Jam in Macon this weekend, July 28-29. 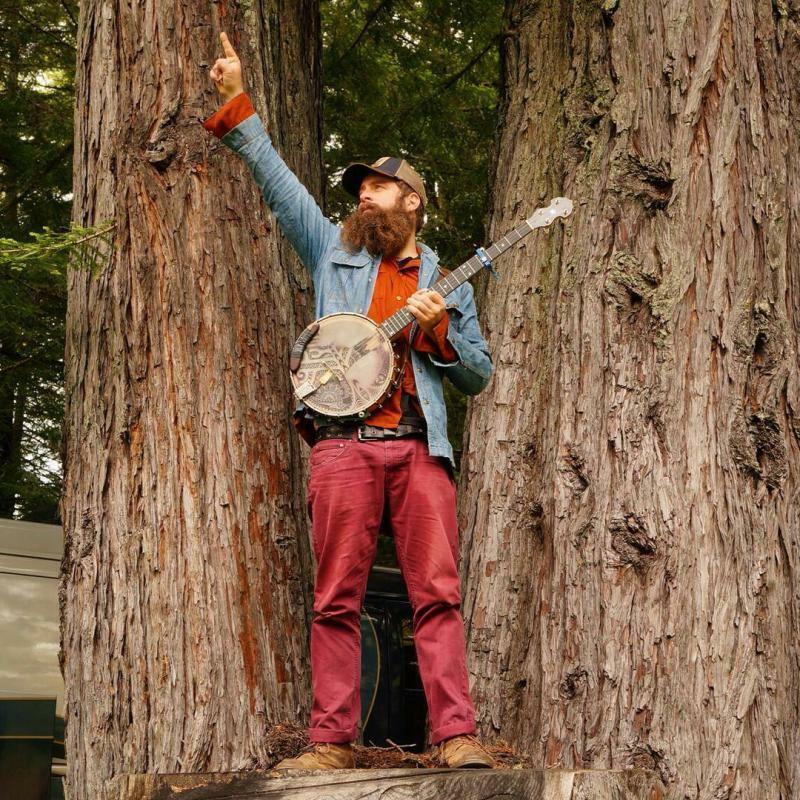 Today’s picks come from banjoist Mike Savino, also known as Tall Tall Trees. He’s performed with groups like Of Montreal and Kishi Bashi. He brings us music from Jerry Reid and R.E.M. Tall Tall Trees' Bragg Jam performance will be at the Bearfoot Beer Garden this Saturday at 8:30 p.m.